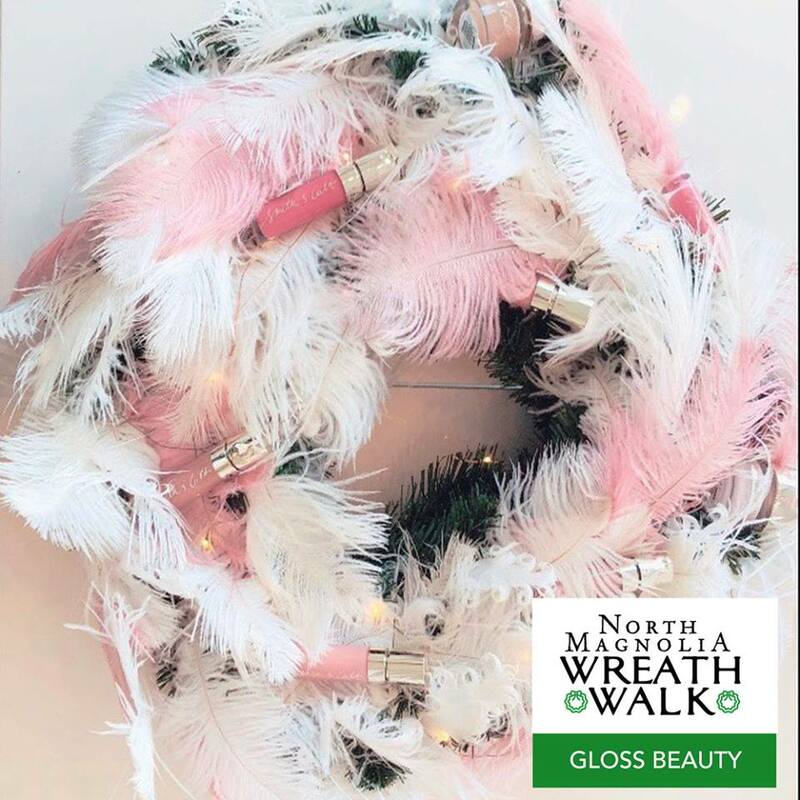 Larkspur’s North Magnolia merchants invite you to a holiday stroll along Magnolia Avenue, from Murray Ave to Murray Lane. 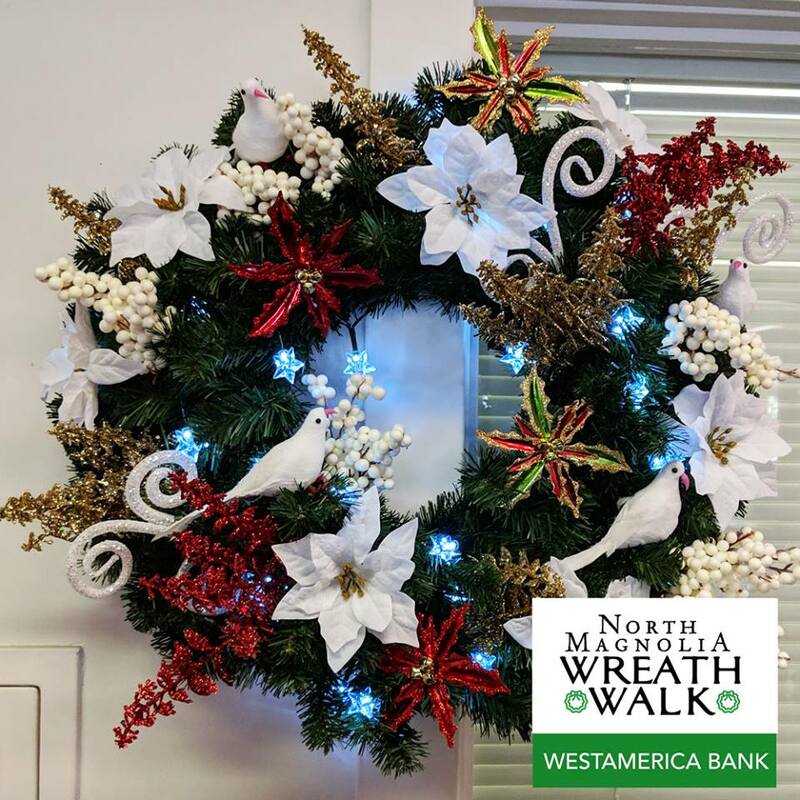 The Larkspur Chamber of Commerce hosts the 2nd annual North Magnolia Wreath Walk, kicking off with the Celebration Event on Saturday, November 16, 2019, and continuing through December 31 - visit all the stores to shop and see their decorations! 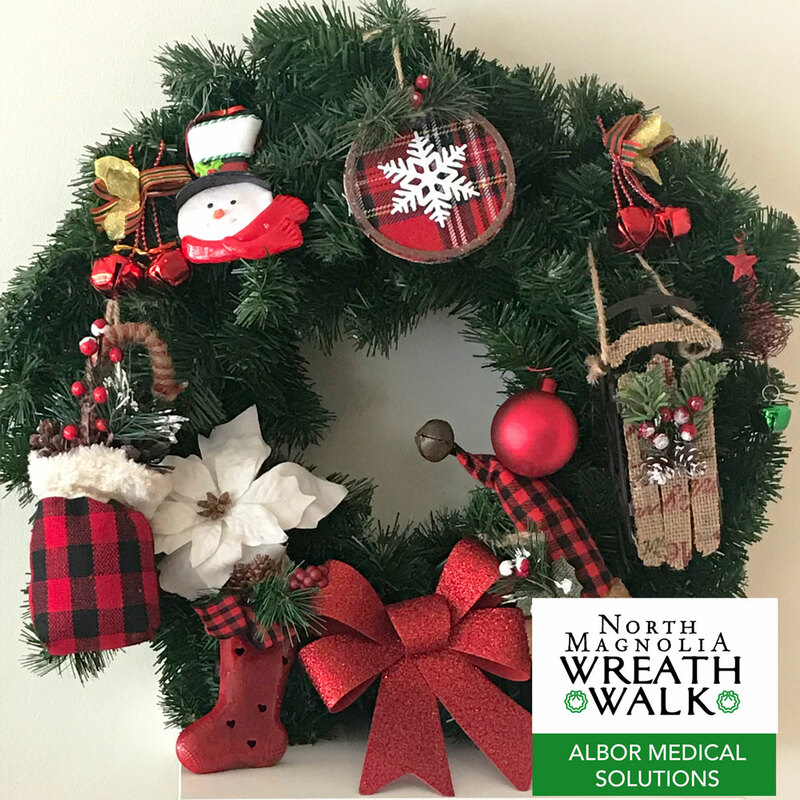 Below are the 2018 event’s specially decorated Merchant Wreaths.